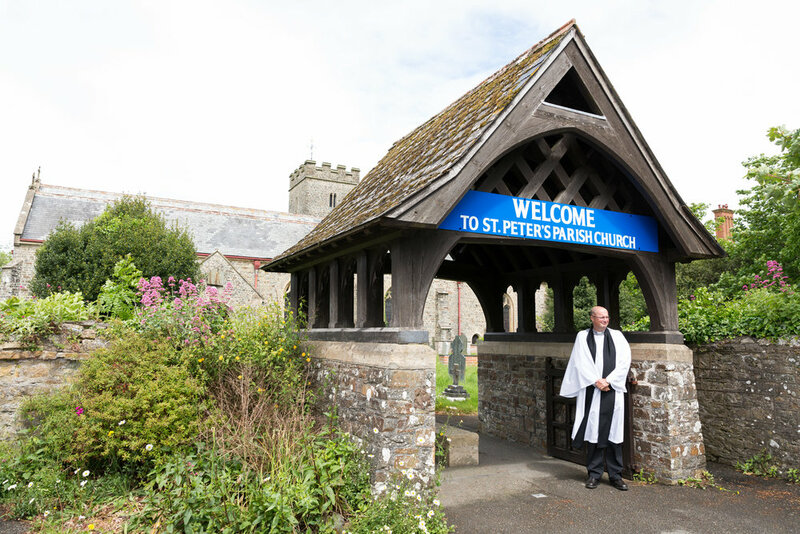 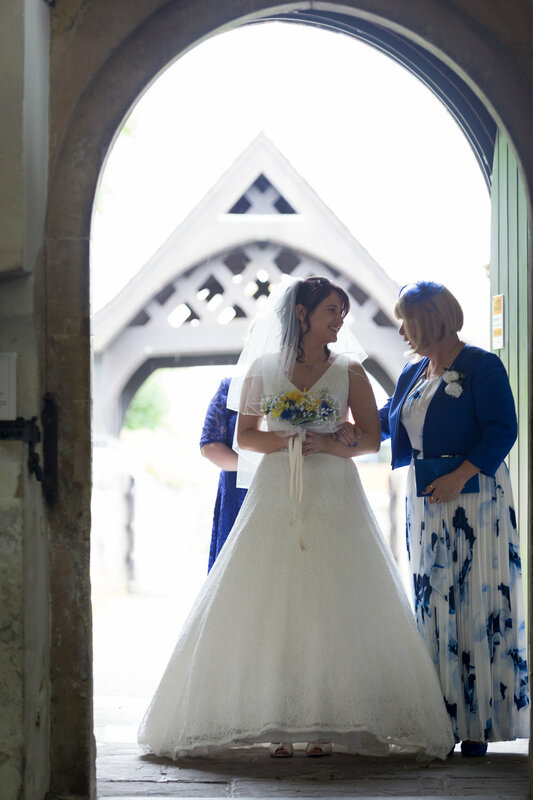 Emma and Mikes beautiful wedding service at St. Peters Parish Church in Fremington was followed by some intimate couple shots at Fremington Manor and quay, where I captured some tremendous shots. 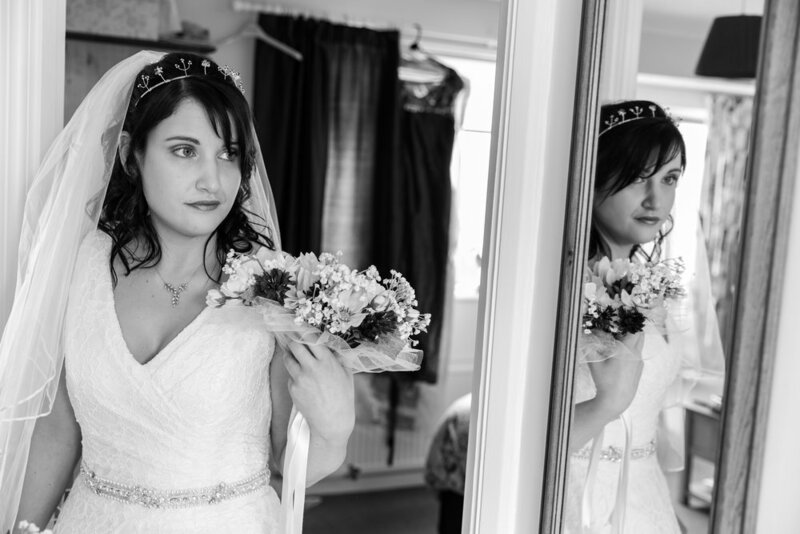 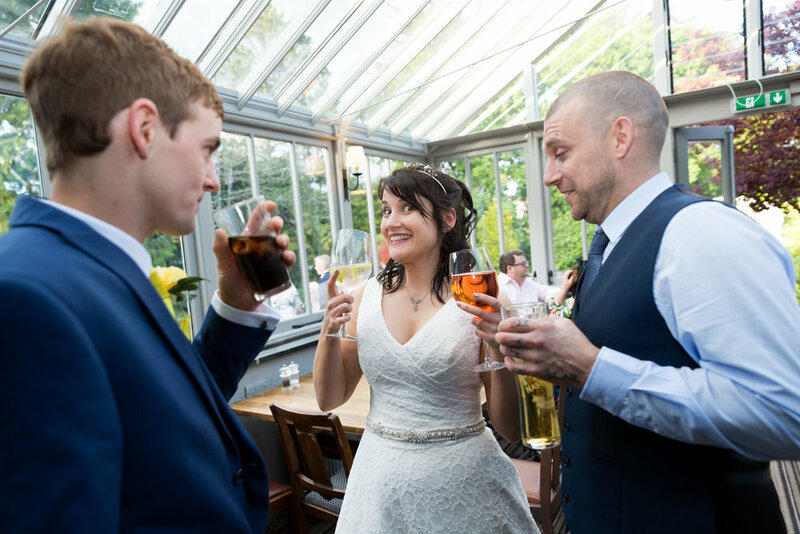 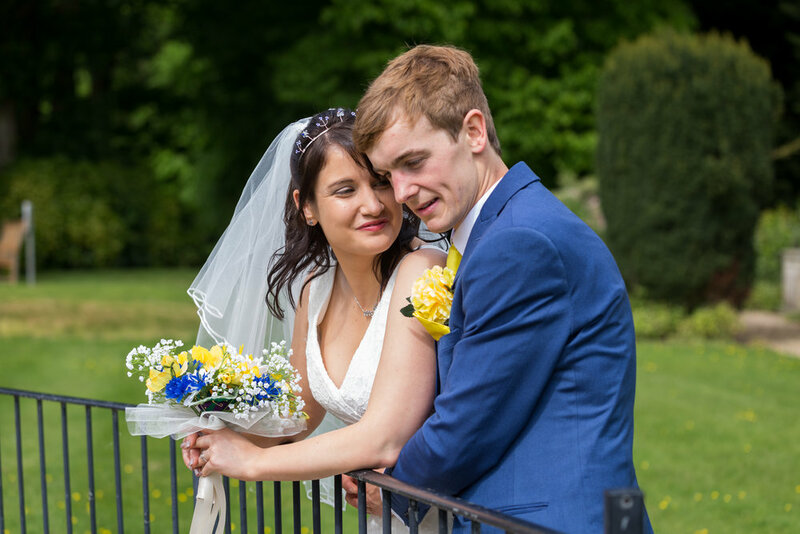 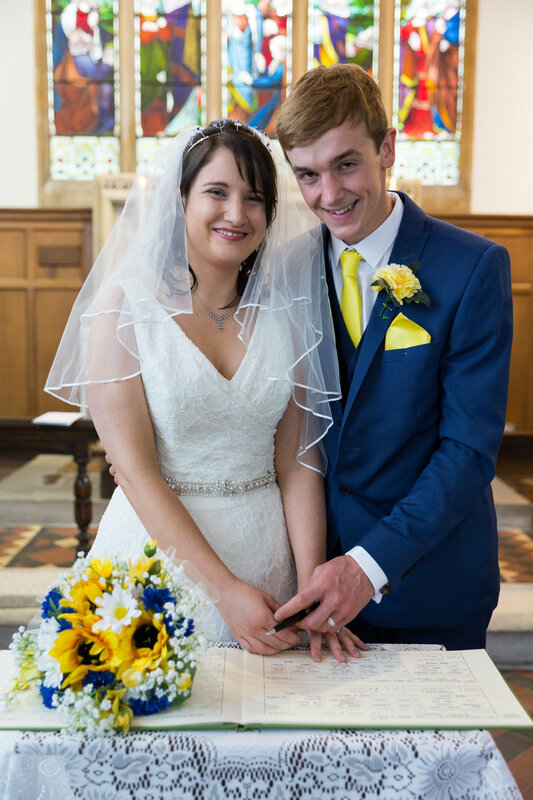 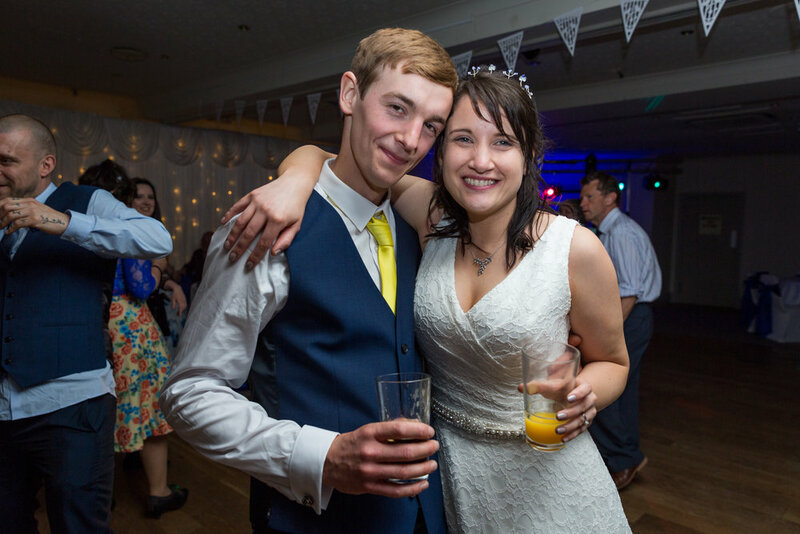 Their wedding reception was held at Cedars Inn in Barnstaple with great speeches and dancing. 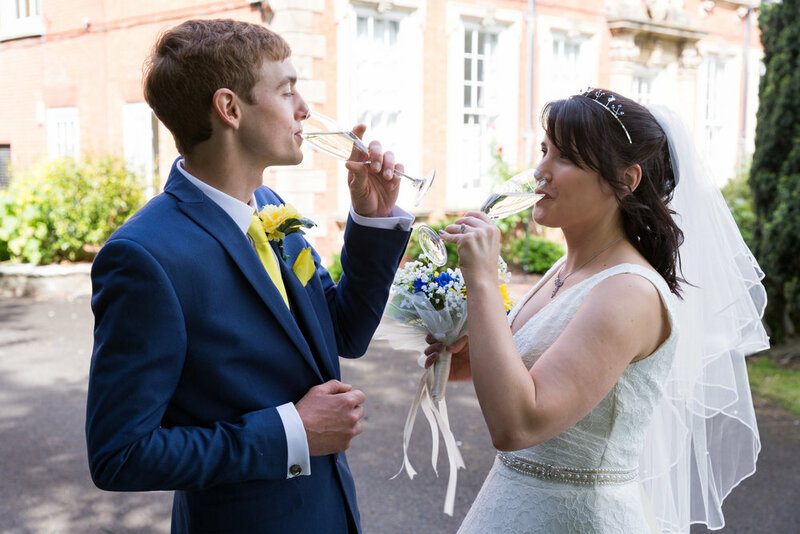 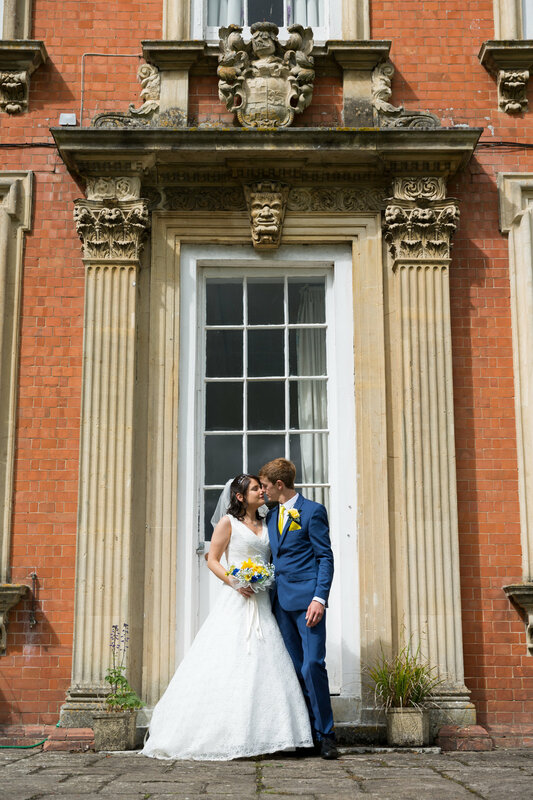 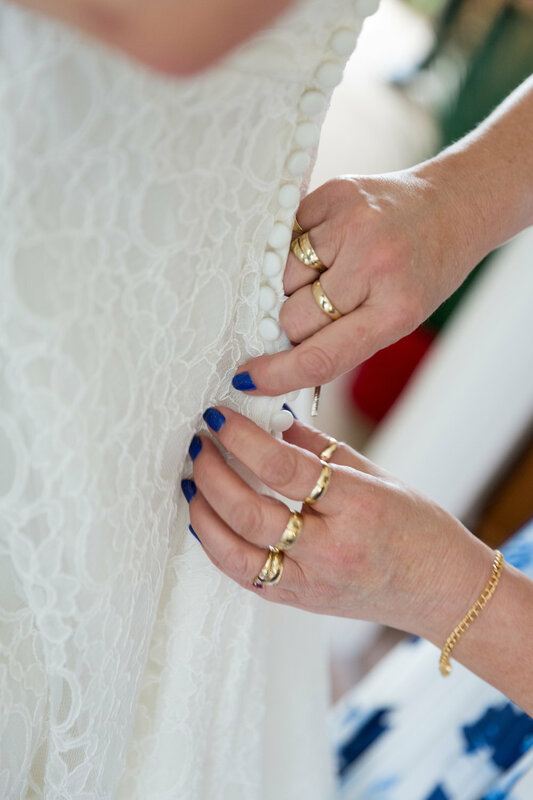 Click on the button below to check out our website for more details on our wedding packages.